In most states, solicitation of charitable donations by nonprofits and other organizations (fundraisers, cause marketing co-venturers and others) requires a filing with a state charity regulator. Most often, an application for a charitable solicitation license, permit, certificate or registration is the required filing. Usually the Secretary of State or Office of Attorney General (or a consumer protection or licensing division under one of these offices) handles these charitable registration filings. Once a charity is registered, annual compliance in the form of registration renewals and/or annual financial reporting is required in most states. Not all states, however, require this and those that do have very disparate laws, each with their own extension, exemption and exception protocols that are part of the state charitable solicitation acts and regulations that govern charitable registration and renewal filings. An estimated 90% of all nonprofit organizations required to make Charitable Registration Extensions filings are not able to do so on time. By filing these extension filings with state charity offices, hundreds of thousands of charitable, 501(c)(3), tax-exempt nonprofits can obtain three, or possibly six, additional months to file their charitable registration and other compliance filings. First, in defense of nonprofits, it is only fair to mention that many nonprofits file extensions because they are conscientious about ensuring that all governance and due diligence requirements are met. Meeting these state filing deadlines is usually a function of having completed their Internal Revenue Service (“IRS”) Form 990 (Return of Organization Exempt From Income Tax) on time which, for most organizations, is due four and a half months following the close of their fiscal year end (i.e. May 15th for organizations with a fiscal year end of December 31st). 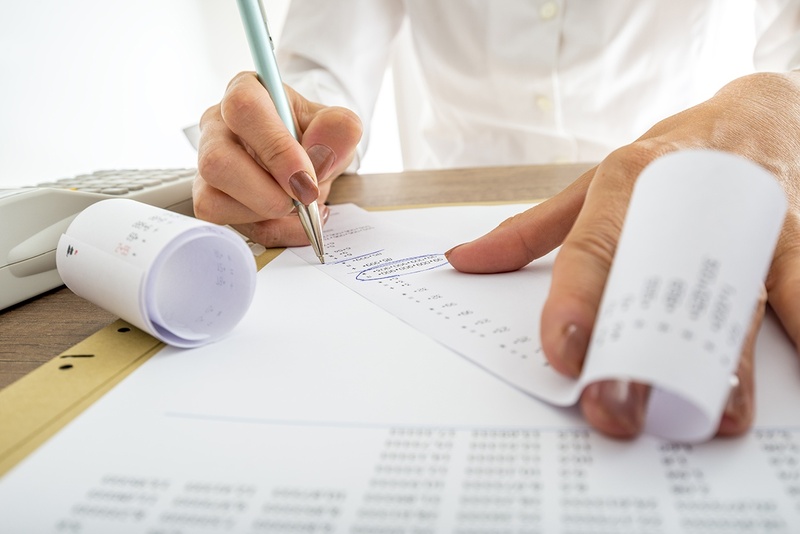 At first glance, some might think that more than four months is enough time to prepare the IRS Form 990, but a closer look reveals a different reality. First, the 990 is somewhat complex, consists of twelve pages and requires a myriad of schedules, depending on answers given in the base form. After the 990 is prepared, usually by an accountant, many organizations will also need an audit of their financial statements. So after an accountant and an auditor have completed their tasks, you might think the 990 is ready for filing.? Think again. For many organizations, the 990 must then be reviewed by an internal audit and/or finance committee, which must then provide a report or recommendation to the full board of directors, who then meet to review and approve the filing of the 990 with the IRS. These steps take a great deal of time and coordination of schedules. Suddenly, a deadline four and a half months away not only seems like a short amount of time, it becomes quite a challenge to meet. This leads directly to the need for nonprofits to file an extension request not only with the IRS, but also with most of the states in which they are registered to solicit charitable donations. The IRS extension provides more time to prepare the form 990 and the state extension requests allow more time to file charitable registration renewals, which also require annual financial reporting (usually a copy of the nonprofit’s 990). The IRS extension is filed on Form 8868 (Application for Extension of Time to File an Exempt Organization Return), a simple two-page form that requires the first page to be completed for an automatic three-month extension and the second page to be completed before the expiration of the first extension for an additional (but not automatic) three-month extension. A copy of this form, or the IRS approval granting the extension, is required by most states in support of first and second extension requests filed with the state charity offices. Brief explanation of why the extension is needed. Regardless of the state-specific requirements, including the above information and a copy of the IRS 8868 with all requests is a good practice. As for timing, it is usually a good idea to file for extensions 15 to 30 days in advance, but most states will accept an e-mail, fax or online filing right up until the renewal or annual financial reporting due date. It’s also wise to ask for an acknowledgement of an extension request and confirmation of the new deadline if the extension is approved. Some states will mail or e-mail a written approval, while others make this information available online. Several states do neither, so following up with them is prudent to ensure that the extension was received and approved. View the full article and learn more about State Fundraising Registration Requirements for Nonprofits.